And the lesson she learned from hurtful comment. Single Mom Blogger, Erin Szczerba, is Channelmom’s Single Mom Correspondent. She contributes stories from her most popular blogs once a month on Channelmom. In her “single mom blog,” Erin is candid about her struggles and her victories… in hopes of helping other single moms. She graciously offers advice and encouragement for other single moms. In her blog, In Hot Pursuit of God, Erin Szczerba takes us through the dating game, struggles with loneliness and her faith journey. 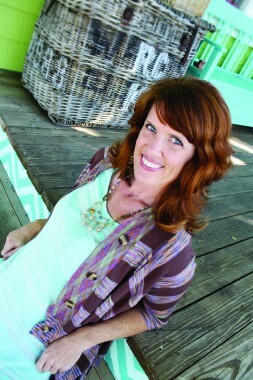 If you’d like to hear more of Erin’s interview, go to “CM Podcasts” or inhotpursuitofgod.blogspot.com.